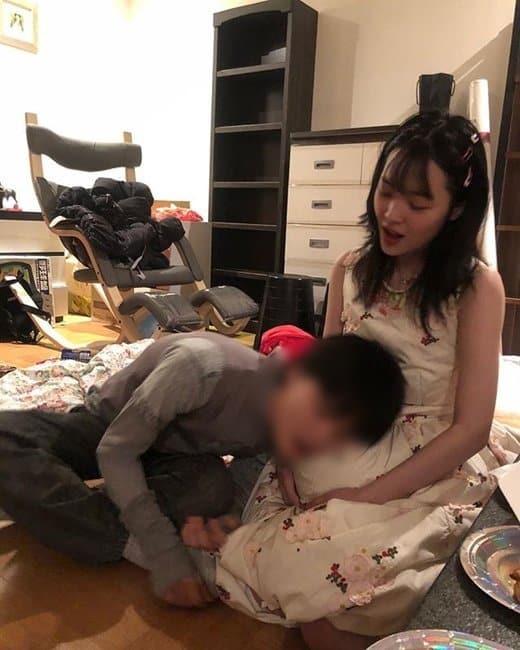 Actress Sulli has released daily photos of her unrestrained life. On Jan 3rd, Sulli posted a few pictures with the caption “Jinny’s house where there is only love” on Instagram. She seems to have had a New Year’s party at home with her acquaintances. It was absolutely free-spirited. From a photo of a man lifting her up high to the picture of Sulli frowning under her armpit, it is quite different from the image of an idol. 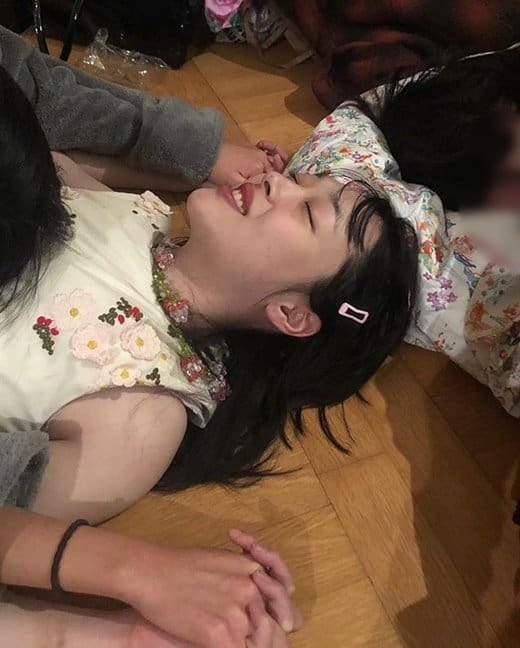 Another photo shows a friend and her seemingly drunk and was doing a weird pose.